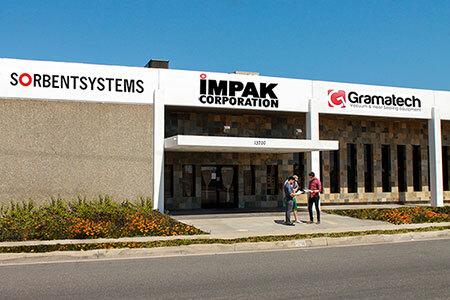 IMPAK Corporation - sorbentsystems.com is constantly adding new products and product lines to our website. Be sure to check this page frequently to see what's new here! 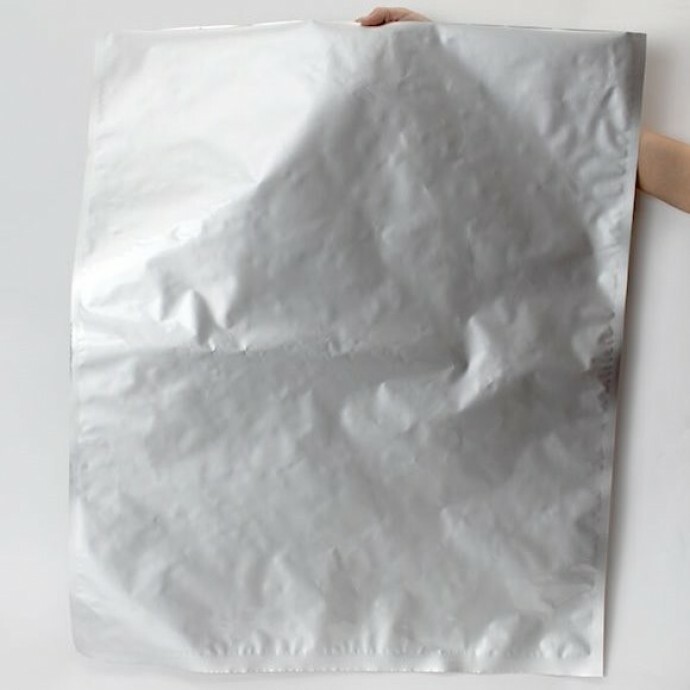 Our most popular 5.0 mil high-barrier bag for moisture sensitive products. Protection against light, oxygen and moisture, with an impressive inner sealing layer designed to seal directly through oils and powders. FDA-Approved Food-Grade Material. Bulk discounts available; orders start at just 10 bags. 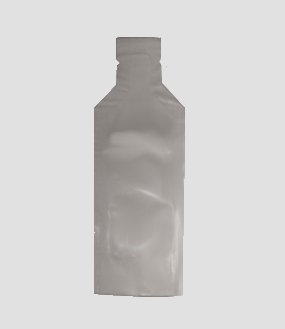 Retail-Ready Child Resistant ZipSeal Pouch: This child resistant pouch features an ingenious thumb-hole that allows adults to pull the bag open while keeping children out. The bright white color, compact size, and tamper-evident closure make it “retail-ready” and ideal for dispensaries and pharmaceutical applications. It can even be vacuum sealed to preserve contents longer. Measures: 5.5" x 6.75" O.D. Order as few as 100 with a Trial Order. 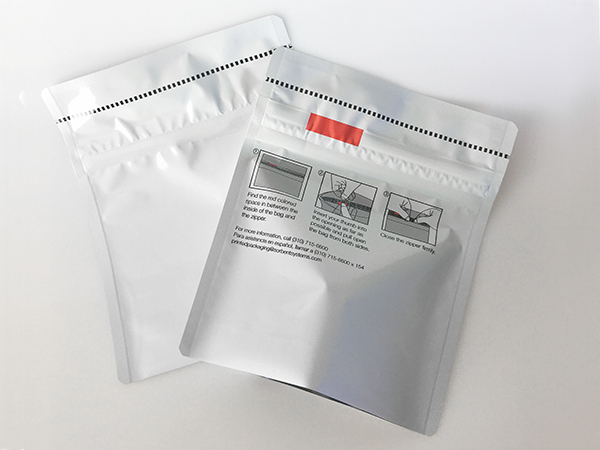 P/N: DTP02PCA055: These MylarFoil Dispenser Tip Pouches measure 2.0" x 5.5" O.D. and are perfect for cosmetic creams, lotion samples and drink mixes and concentrates. As low as $0.0725 per pouch! 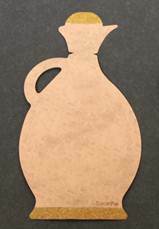 P/N: DT5ML030575TSNPKR1: The elegant TuscanPak™ measures 3.0" x 5.75" and is perfect for single serving dressings, olive oil, and a variety of other applications. As low as $0.0917 per pouch! 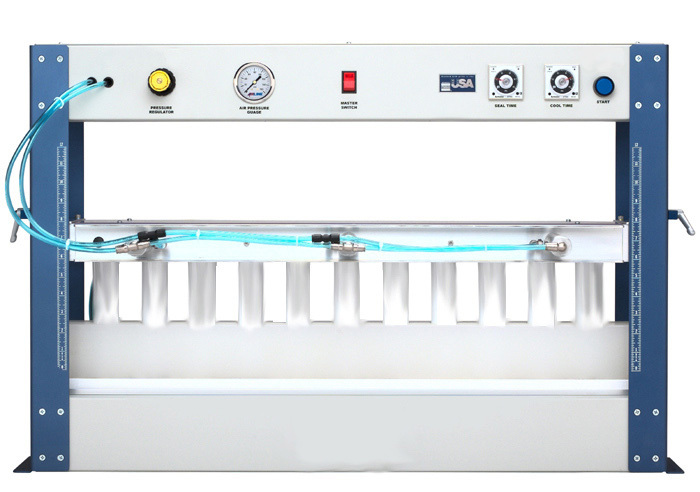 THS177 & THS177D Single Tube Sealers: These self-contained units are ideal for use in laboratories, on production lines, R&D facilities and quality control groups. 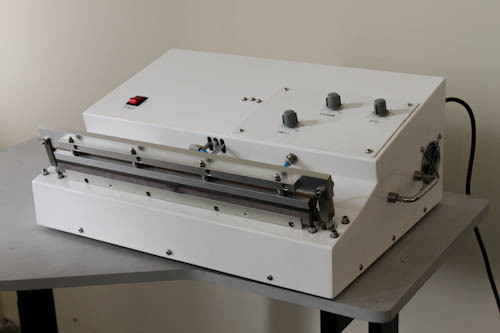 P/N: MSTSS760 Pneumatic Tube Sealer: Designed for higher production runs than our THS177 AND THS177D Single Tube Sealing machines, the MTSS760 Pneumatically-operated Plastic Tube Sealer is capable of sealing up to 3,000 tubes per hour. 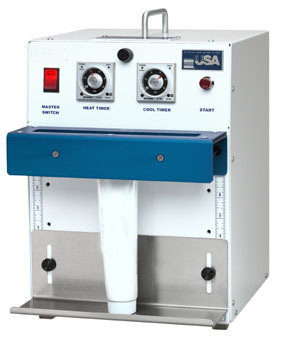 26" Portable Handheld Sealer: The 26HHC110 is ideal for sealing around oddly-shaped products including drums and box liners. Includes controlled heat cycle and on/off switch. P/N: PNG460ED: features an all metal powder coated housing, stainless steel retractable nozzle, and solid state controls. The added feature of an on board, self-contained, compressor/vacuum pump eliminates the need for a bulky external air connection. It also sports top and bottom heating elements to handle those tough barrier materials with ease. 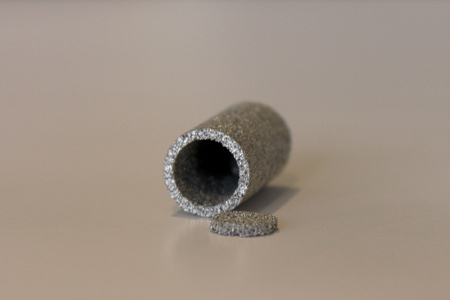 High Temperature Desiccant Capsules: Also refered to as Caged Desiccants, these capsules are capable of withstanding up to 400° C (752° F). 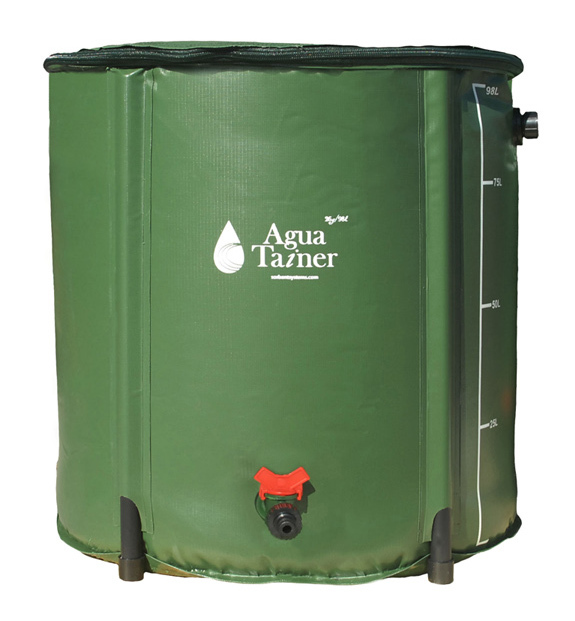 Agua-Tainers: These unique water storage containers are made from heavy duty PVC and designed to store and protect water for a variety of applications.
. 26 Gallon: As low as $35 each!
. 59 Gallon: As low as $60 each!
. 206 Gallon As low as $250 each!